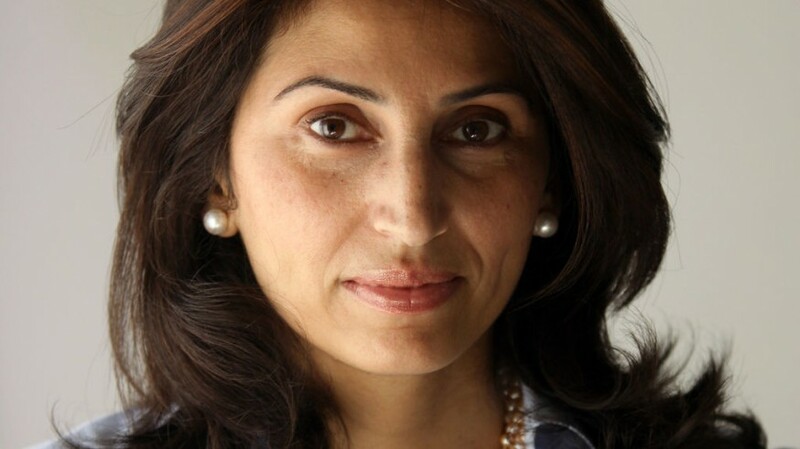 Diana Buttu is a Ramallah-based analyst, former legal advisor to Palestine Liberation Organization Chairman Mahmoud Abbas and Palestinian negotiators, and Policy Advisor to Al-Shabaka: The Palestinian Policy Network. She was also recently a fellow at the Belfer Center for Science and International Affairs at Harvard's Kennedy School of Government. After earning a law degree from Queen's University in Canada and a Masters of Law from Stanford University, Buttu moved to Palestine in 2000. Shortly after her arrival, the second Intifada began and she took a position with the Negotiations Support Unit of the PLO. "I had mixed feelings about negotiating," Buttu says. "There is a structural problem when Palestinians negotiate with Israelis. It's like negotiating with a gun to your head; where the people under occupation have to negotiate their own release." Buttu decided to explain the Palestinian story to the media. "At the end of the day the world will only accept what it perceives as fair," she explains. "So I decided to lay out the facts so people could understand life under occupation and the constant discrimination Palestinians face." Her media work angered Israel's supporters and cost her her NSU job, but Buttu continues to speak out, working with journalists with the Institute for Middle East Understanding and teaching at Birzeit University. Buttu believes someday freedom and equal rights will come to the Palestinians. "I think this absurdity is going to lead to a real awakening and people will eventually hang their heads and say, 'What were we thinking?' I hope justice comes sooner rather than later."